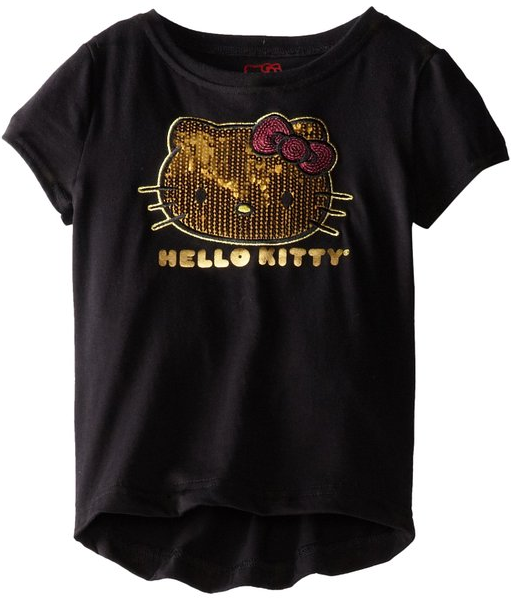 Hello Kitty Girl's Shirt only $5.95 Plus FREE Shipping! You are here: Home / Great Deals / Amazon Deals / Hello Kitty Girl’s Shirt only $5.95 Plus FREE Shipping! Hello Kitty Girl’s Shirt only $5.95 Plus FREE Shipping! Hello Kitty Girl’s Shirt only $5.95 Plus FREE Shipping if you have Prime! take advantage of FREE shipping with any order over $35.